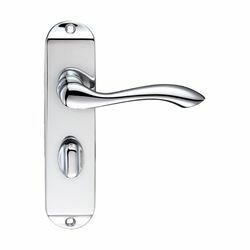 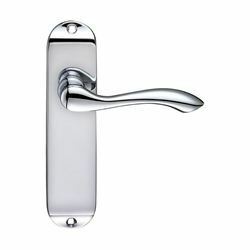 Arundel door handle in polished chrome in all door handle variations. 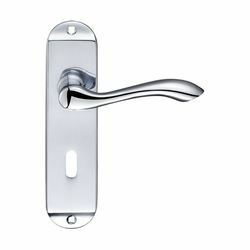 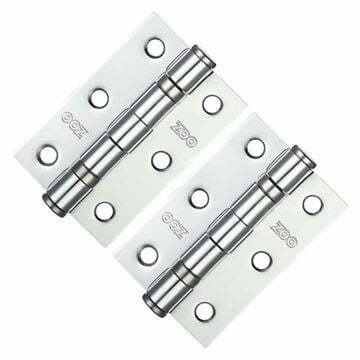 Part of the Fulton and Bray range from Zoo Hardware. A traditional 'hot forged' brass handle that is chrome plated to finish.